Family is what life is all about but every now and then it’s nice to treat the adults too. 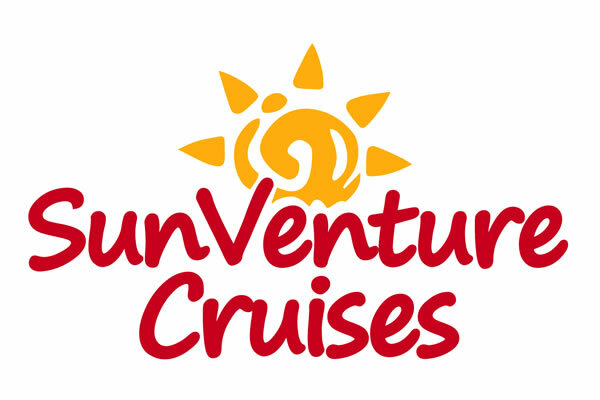 That’s why the SunVenture is catering its Thursday night Fireworks Cruises to adults only. 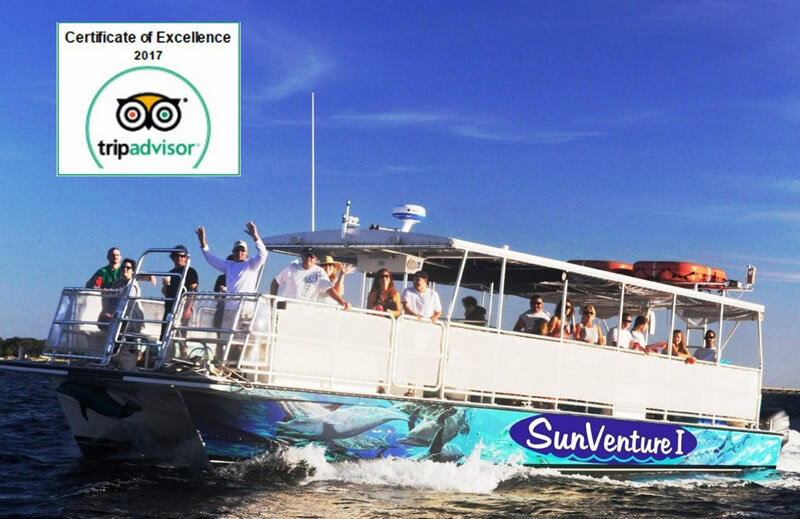 As one of the only adult cruises in Destin, the SunVenture’s Destin Harbor Fireworks Cruise offers a romantic and relaxing evening on the water. The evening begins with a narrated tour of the historic and picturesque Destin Harbor. Learn the interesting history of the crown jewel of Destin as the captain navigates the emerald green waters. Then sit back and relax as you enjoy the best seat on the water as the sky above you illuminates with a festive fireworks show. Watch the SunVenture’s Destin Fireworks video here. Enjoy an unforgettable evening on the water. Cruising every Thursday from 7:30 – 9. View our Destin Fireworks Cruise schedule here.